What makes a car affordable? You know you need a car to get to work or school, but a new one is just way out of budget. Choosing one from the thousands available can be quite daunting. 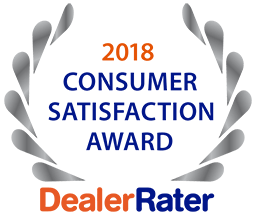 5 Star Auto Plaza has a huge selection of pre-owned affordable cars in St. Louis and has the professional, experienced staff to guide you through the purchasing process. It goes without saying that an affordable car provides the most value for the money you spend and it is important to remain within your fixed financial plan. The best cars should have fewer miles on the odometer and offer good gas mileage. Lots of bells and whistles, while fun and nice to show off, are often not necessary and simply add to the price. Do you really need heated seats? Sometimes it is helpful to bring a knowledgeable friend to the dealership to help you secure the best deal for the best car. If you have your heart set on one make and model and it is too expensive, you can seek out the manufacturing alternative that is basically the same thing without the showy name. Expenditures after purchase must also be considered. There are affordable used cars that may still be under warranty so operational malfunction expenses are covered. Vehicle insurance for sportier cars costs more. If you are fortunate enough to be able to pay cash, you may secure a better deal but we do provide financing. 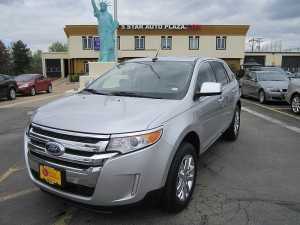 5 Star Auto Plaza can assist you in finding affordable cars in St. Louis. Call us today at (636) 940-7600 with questions or feel free to stop by and browse our lot.